CDG 2011 has at last been signed by the authorised DfT Minister and placed on the Floor of the House, to come into force on 24th October 2011. A copy of the regulations are now available on the OPSI website. 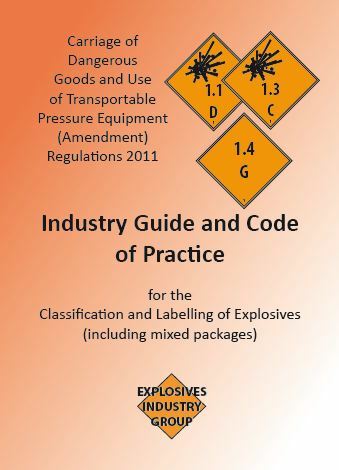 With the laying of these Regulations before Parliament, it brings to a satisfactory conclusion a long period of negotiation and sustained work by EIG, to bring about such a significant change in Explosives Legislation – the effort to achieve which has been very worthwhile, given the forthcoming and anticipated benefits to all EIG Members affected by the explosives classification processes.